TED radio Hour: Salman Khan: How Can Videos "Flip The Classroom?" Internet tutor Salman Khan talks about how and why he created the Khan Academy, a carefully structured series of educational videos. He shows the power of interactive exercises, and calls for teachers to consider flipping the traditional classroom script. How Can Videos "Flip The Classroom"? 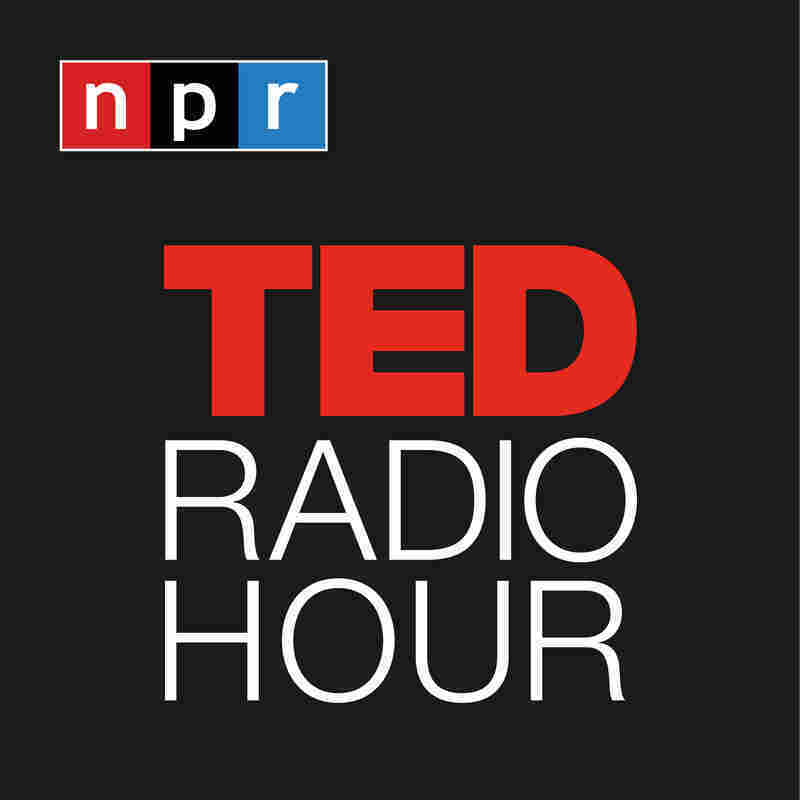 Part 2 of the TED Radio Hour episode Building A Better Classroom. In 2004, Salman Khan, a senior hedge fund analyst, began posting math tutorials on YouTube for his cousins. Six years later, he's posted more than 3,200 carefully structured educational videos offering complete curricula in math and other subjects. 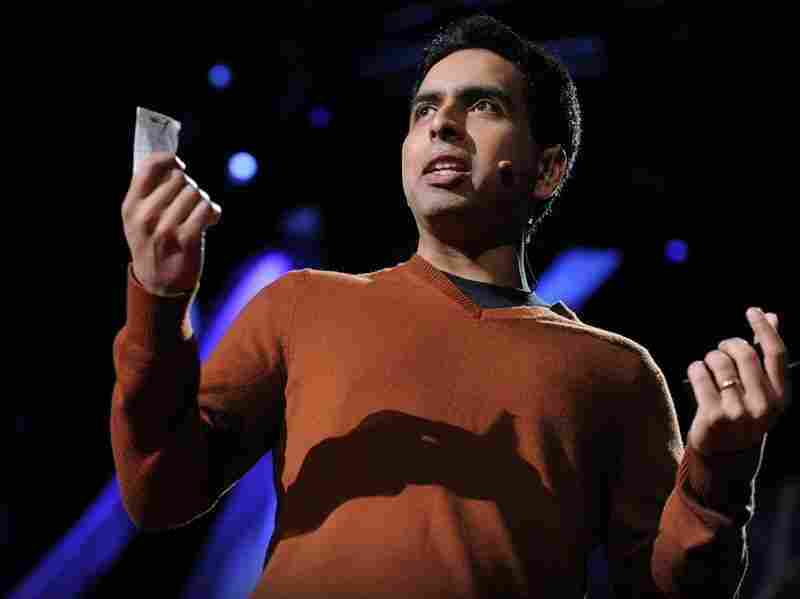 In his TEDTalk, Khan demonstrates the power of interactive exercises and calls for teachers to consider flipping the traditional classroom script. He suggests giving students video lectures to watch at home, and says they should do "homework" in the classroom with the teacher available to help. Salman Khan is the founder and faculty of the Khan Academy — a not-for-profit organization with the mission of providing a free world-class education to anyone, anywhere. It consists of self-paced software and, with more than 1 million unique students per month, the most-used educational video repository on the Internet. The video tutorials cover everything from basic addition to advanced calculus, physics, chemistry and biology. Khan has an M.B.A. from Harvard Business School, an M.Eng. and B.S. in electrical engineering and computer science from MIT, and a B.S. in mathematics from MIT. A Khan Academy video on "The Beauty of Algebra," one of 3,200 educational videos posted free for students online.